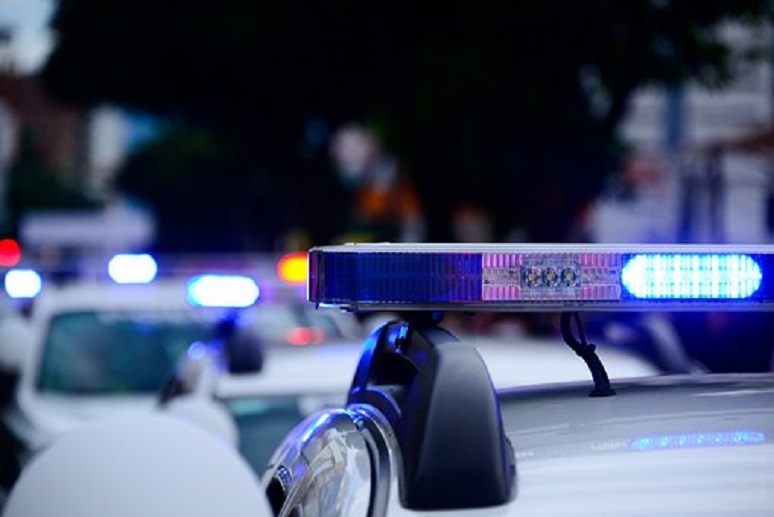 Solving for a 911 caller’s location is one of the first issues that enterprises encounter when they make the switch to unified communications (UC). I’ve been helping enterprises meet their 911 requirements for well over a decade, and this tends to be one of the first issues that surfaces for enterprises making upgrades to, or even completely replacing, their voice systems. The biggest question that enterprises often have is, what are they required to do when it comes to 911 location for their users? Currently, there is a regulatory patchwork across America, with different states imposing different requirements for enterprise 911 location (and some states absent any requirements whatsoever). Congress has authorized the FCC to look at potentially normalizing location requirements for enterprise 911 calls, with a proposed rulemaking currently underway as required by Section 506 of Ray Baum’s Act. This could result in a nationwide 911 location standard for the enterprise, but as of today, we’re still waiting on the conclusion of the rulemaking process to understand what the FCC may (or may not) require. In a recent whitepaper, “E911 Location Management: No Time to Wait,” Irwin Lazar, VP and service director at Nemertes Research, defines success in the enterprise 911 context as “first responders arriving at the correct location and finding the caller,” and further stipulates that this “requires that once first responders arrive, they will be able to quickly locate the caller. In larger offices this means that first responder needs more information than just the BPN [billing phone number] of the caller.” I couldn’t agree more. We’re seeing an increased reliance on softphones and users who move from location to location within and outside of the enterprise. Supporting caller location that’s more granular than what’s tied to the BPN with a manual move/add/change process is neither scalable nor sustainable, especially given the downward pressures on many IT budgets today. Location information accuracy can be automated in many ways, which Irwin also outlines in the whitepaper. What’s critical is that first responders get this accurate location information from the 911 call takers, without having to do further investigation when they arrive on the scene -- if first responders only learn where the emergency is when they arrive onsite, precious minutes can be wasted when seconds count. Fortunately, given the 911 technologies available today, enterprises need not wait for a regulatory requirement to ensure that they’re providing adequate protections for their users. And regardless of whether or not rules exist, it’s easy to see that helping your users gain quick access to assistance in a moment of crisis is the right thing to do. For a more comprehensive discussion of why accurate location is so critical in the enterprise, check out Irwin’s whitepaper.